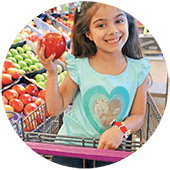 Kudo Banz works like a sticker chart, but it goes on your child’s wrist reminding little ones of their goals. 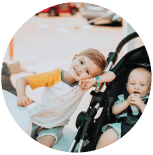 Great for all the tricky parenting challenges like getting ready, picky eating, cleaning up, bedtime or any other challenges that make parenting tough. 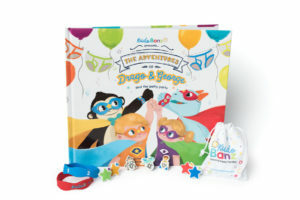 Get the Starter Kit or Potty Training Kit to begin your Kudo Banz adventure. 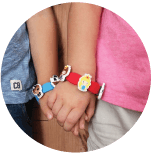 Award your child with a Kudo charm on their band for good behavior. 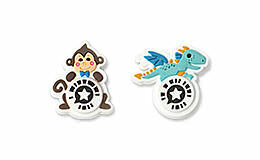 Spin the customizable reward wheel and win a reward for good behavior. 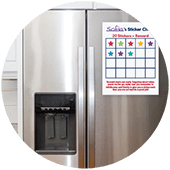 Parents have been using the sticker chart for decades, it's a great go-to parenting tool that works- problem is, it's always stuck at home. Are always stuck at home. Goes where you go, right there on their wrist. Since it's always right there it reminds little ones of their goals. 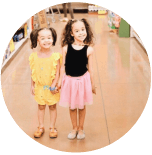 Parents can reinforce good behavior anywhere, which experts have proven leads to faster results. When kids know what is expected, can keep it in mind, and are reinforced in a timely manner- that's when they learn best. 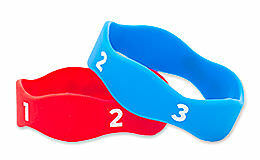 Kudo Banz is flexible, allowing parents to use it for any behavior that is challenging. We've made it super easy to get started. 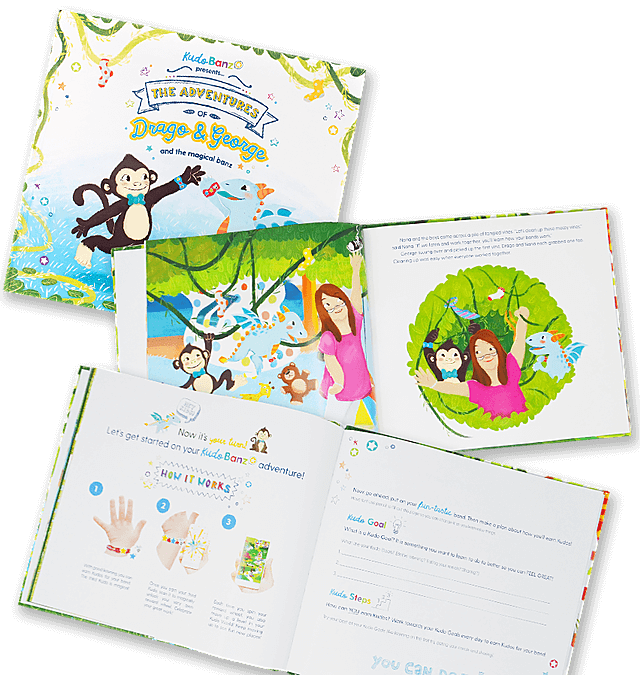 Kudo Banz starts with a storybook where kids learn that listening is fun. 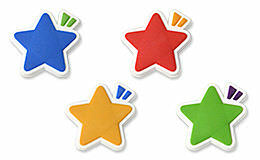 At the end of the story, they get a cool band to wear and earn Kudos for their good listening. That's it! 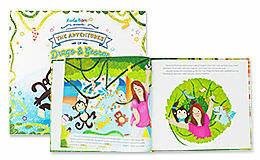 The hardcover storybook gets kids excited about their new adventure and introduces Kudo Banz in a fun way. 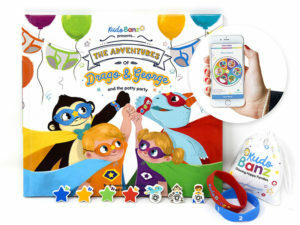 Reward kids with Kudos for their bands. 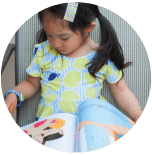 Motivate kids to become better listeners with positive reinforcement. 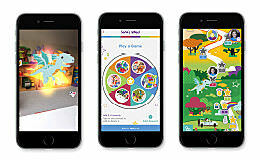 Scan and watch them come to life with the Kudo Banz app. Magical Kudos also unlock the reward wheel. 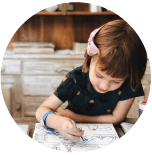 Kids can easily see their progress right on their wrists. The 1, 2, 3 on the bands keep them focused. Drago is outgoing and expressive, while George is creative and caring. 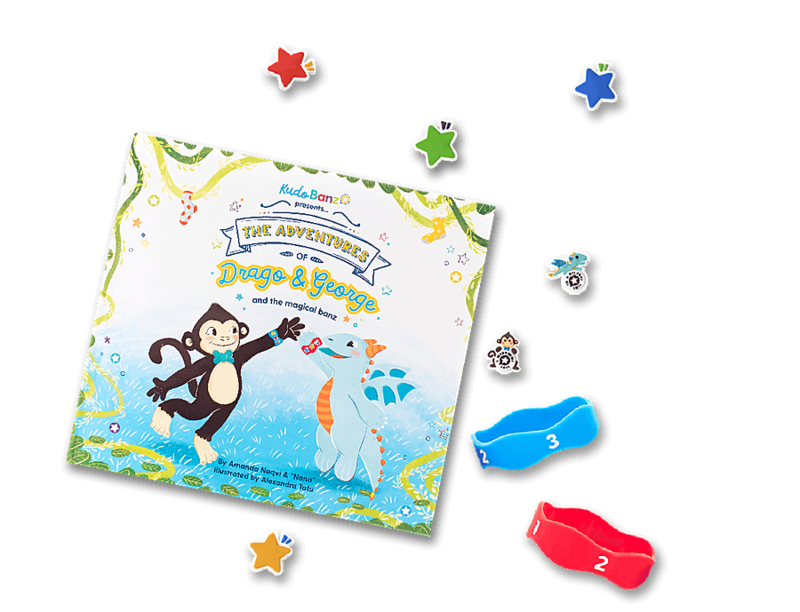 Join them on their adventures as they learn good behaviors with Kudo Banz and meet new friends. 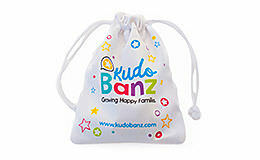 Grow happy families with Kudo Banz.